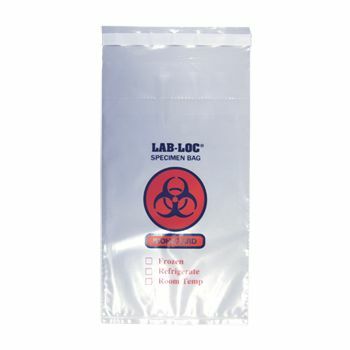 Hospital pharmacies often have to deal with common medical issues, such as providing pain relief. 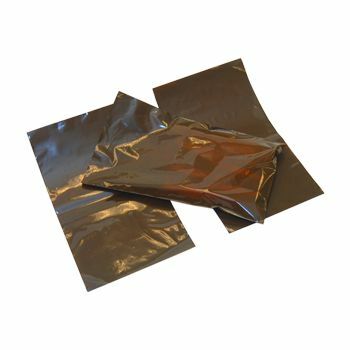 They often have to give out medicine, which only needs to be taken if required rather than in fixed doses, specified by medical practitioners. 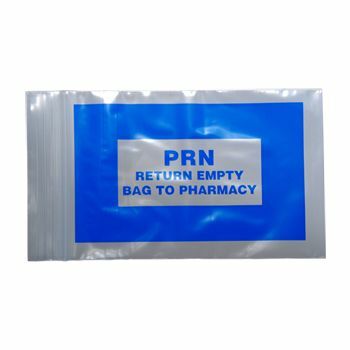 In accordance with the medical practices, you need PRN bags for showing these medications, such as our Orange PRN bags! 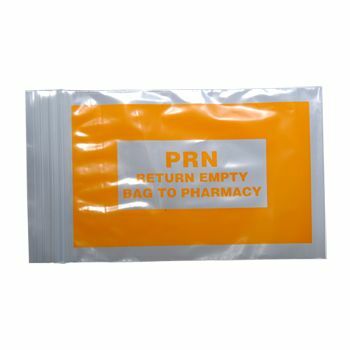 Our high quality orange PRN bags are ideal for use in all hospital settings.They are printed properly so that they find their way back to the pharmacy, when they have been employed to their right use. 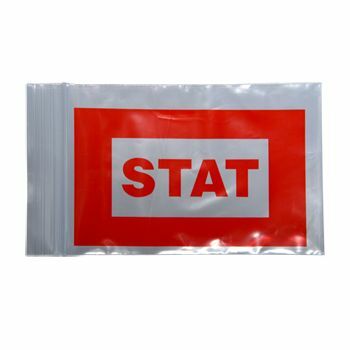 The standard PRN bags that we have here are a must have necessity for all kinds of pharmacies. 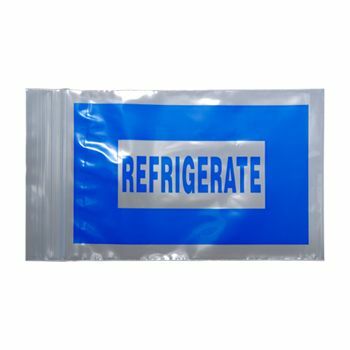 We ensure that our plastic bags are the best for this purpose, by offering ideal packs and high-quality bag seals.